Hailing from the country of Germany, Claptone has used the edges of dance music to achieve massive success, his sound combines deep house and nu disco with subtle influences from the world of pop music, and this has seen him remix acts like The Gorillaz and Pet Shop boys and land an Essential Mix for BBC Radio 1, it has also allowed him to not only appear with independent imprints like Defected, Toolroom and Exploited but also release with Sony, Virgin, Parlophone and Universal. 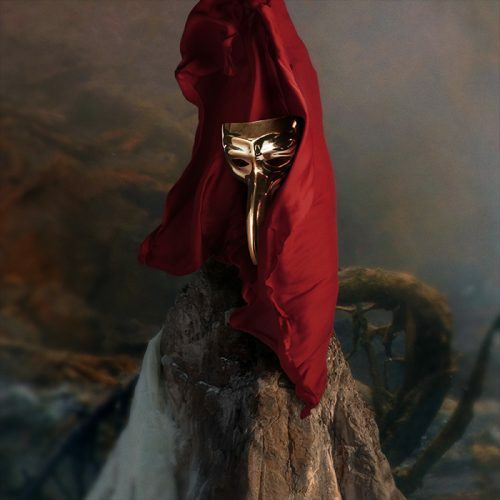 The most recent sound to come from the Claptone studio is his new ‘Fantast’ LP, a 13-track long player which includes a ton of vocal collaborations, including Nathan Nicholson and Clap Your Hands Say Yeah who appeared on his 2015 LP Charmer. Fantast arrives via Different Recordings, a sublabel of [PIAS], it has previously brought records from Anna Of The North, Shadow Child, DJ Pierre, MSTRKRFT, Tiga and Felix Da Housecat. The majority of the album sticks to Claptone’s typical agenda, with a mix of club friendly and radio friendly dance tracks, though other influences are present. Animal brings a rebellious and slightly Rock-tinged sound while Wildside includes broken down drum beats that lean more toward the style of Hiphop, In The Night also displays bright and happy pop melodies and lyrics. Claptone’s Fantast LP is out now on Different Recordings.